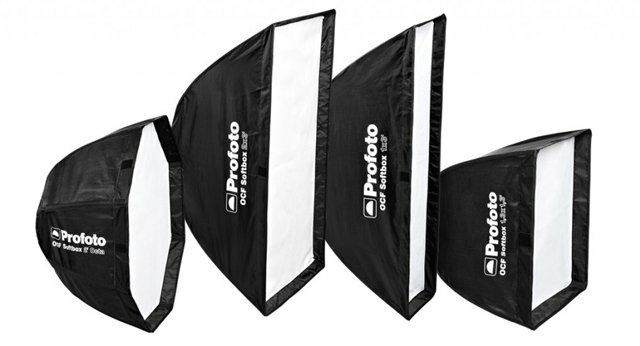 Profoto has many different OCF (Off Camera Flash) modifiers for their lighting systems. They are a bit pricey compared to other soft boxes and modifiers, but the build quality is evident when you first lay hands on one. I chose the 24″ octa soft box which is compatible with their B1 and B2 heads. This is ideal for portraiture as the octagonal shape and large surface area of this softbox renders a signature wrap-around quality of light, especially when used in close quarters. It is lightweight but durable and the front diffuser is fixed which saves time and make setup easier. Their are color coded rods which slide into a speedring (sold seperately) that allow for easy and firm attachment to the strobe allowing it to hold its octagonal shape. I found the rods relatively easy to get into place, but they can slide out of the softbox when not attached to the speedring and can be awkward to get back into place. The softbox itself folds down into slim carrying case for easy transport and packing. So far I am liking the pictures produced by the softbox and traveling with this had been a breeze. 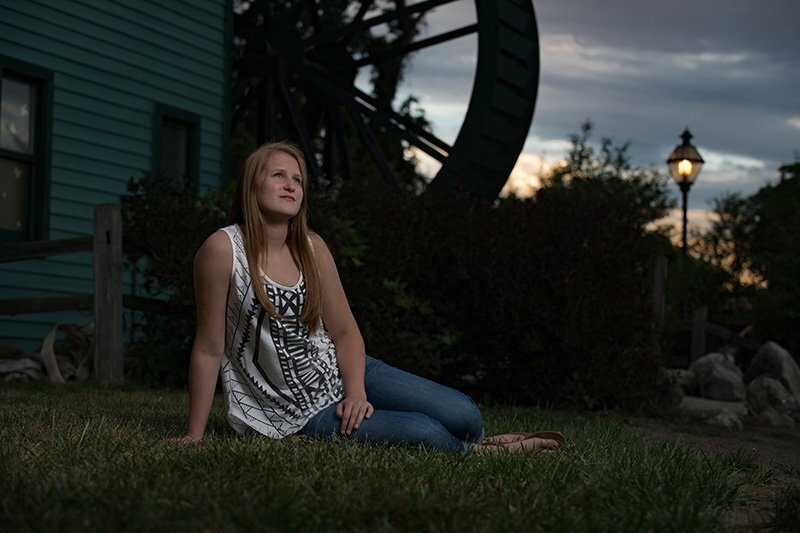 Here is a shot from a recent portrait shoot at dusk.